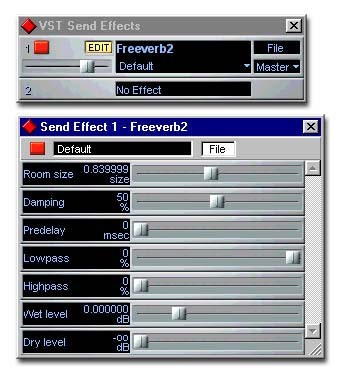 Antress Modern Plugins Modern Illusionister - manual - freeware vst 3D position effect plugin. * In/Out meter modes switch. * Input, Output controls (0 - 20 dB). * Position & Touchscreen LCD Controls for 3D.